The 2DS is finally hitting Japan next year! 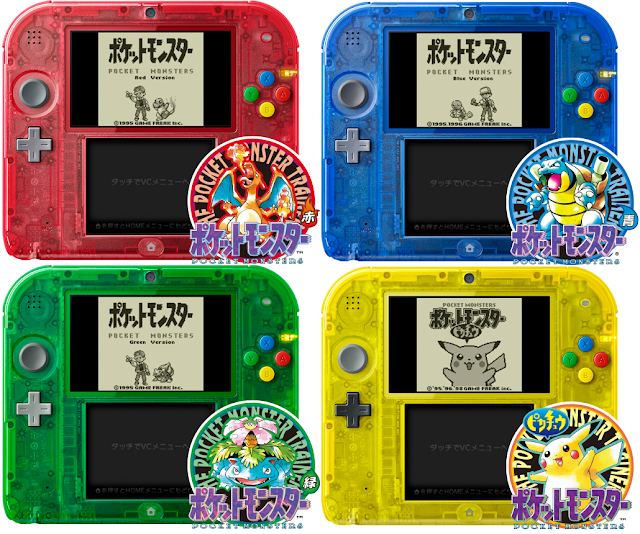 They are releasing it in 4 special colors to match each re-release of the original games. 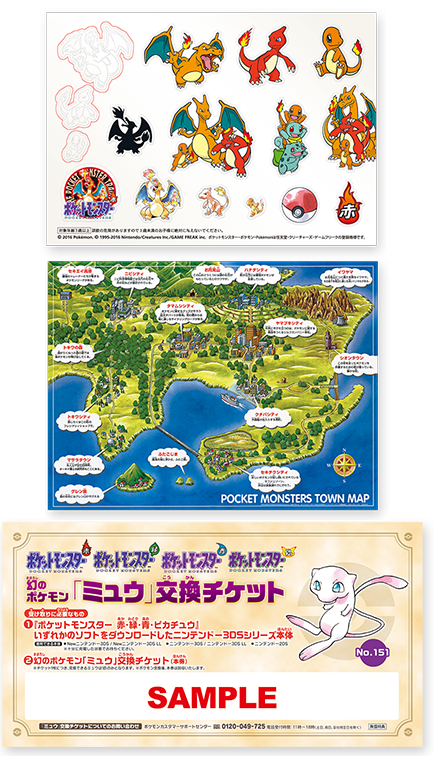 Each system comes pre-loaded with the corresponding game, a code to download Mew to the 3DS games, special Ken Sugimori home screen art, a map of Kanto, and stickers! They also plan on letting players go into select stores to download Mew into R/B/Y/G, just like ye olden days. They will be 9,980 yen each, and will be released February 27th 2016.